It was just this morning I posted that it was going to be a lead of laughs seeing Ocasio-Cortez disrupt the Democrat Party with her lunacy. The former bartender and Boston University graduate is not too bright. And I'm being generous. RT reports after being mocked by the right for referring to the non-existent "three chambers of Congress," newly elected Rep. Alexandria Ocasio-Cortez hit back at critics for “drooling over every minute of footage" to use against her. 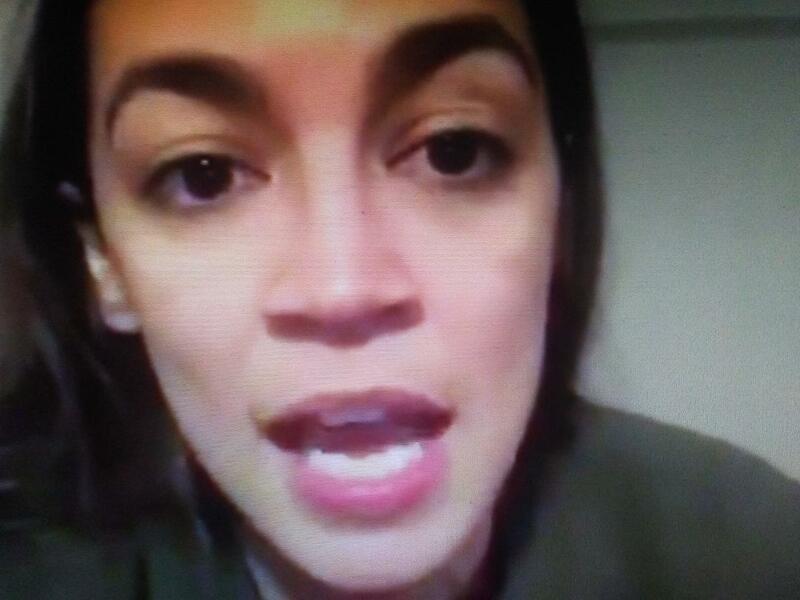 In an instagram video to supporters this weekend, Ocasio-Cortez appeared to have missed Civics 101 in high school.